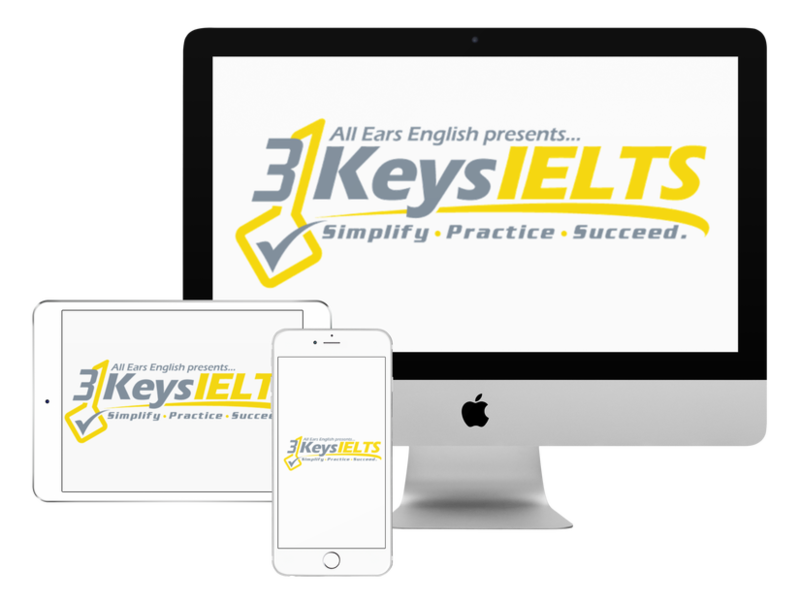 If you want to get the highest possible IELTS Writing score for Writing Task 2 then you need linking words! What linking words should you use and how should you use them? In our course we give you all of the linking words you need for the exam. In the last episode we said that in IELTS Writing Task 2 if you get an opinion essay then you can answer it using both sides of an argument because using that style you will find it easier to come up with examples. Today we are going to talk about the kind of vocabulary that we have to use to get a 7 or higher on IELTS Writing Task 2. We have to use linking words! Every sentence should have a linking word. Use them all of the time. As for those who believe that gentrification is good, they feel this way because their neighborhood becomes safer. For instance, a study last year found that crime had decreased by 17% in Park Slope last year. In addition, they believe that real estate investors should be able to increase rent as they deem fit. A fantastic example of this is, the house next to me rented for $1200 per month last year and now it’s renting for $1600 per month. In contrast, other people hold the notion that gentrification is unfair. Firstly, this is because longtime residents can no longer afford to live there. For example, my friend at work had to leave her neighborhood after twenty five years. Moreover, this is pushing people out into areas that are farther away from home or school, creating more challenges for them to succeed. More specifically, my colleague used to commute one hour to work and now she has to commute for two hours. On your exam you can use these exact linking words to get a 7 or higher on your Writing Task 2 essay. What questions do you have about Writing Task 2?